Will Smith Net Worth – How Much Money is Will Smith Worth? Will Smith the American actor, producer and rapper has an estimated net worth of $320 million. Will Smith was born in Philadelphia, Pennsylvania to Willard Carroll Smith, Sr and the late Caroline on September 15, 1968 (age 48 years). 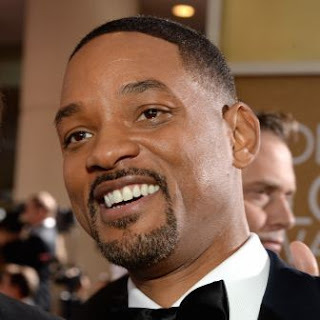 Will Smith was declared the most bankable star worldwide by Forbes in 2014, quoting his net worth to be 250 million. Earlier, NewsWeek had named him the most powerful actor in Hollywood. As of 2016, his movies had grossed over $7.5 billion at the global box office with none doing less than $100 million gross. Some of Smith’s best performing movies are The Pursuit of Happyness and Ali that generated over $500 million gross. Will Smith married Sheree Zampino and together they were blessed with one son, Trey Smith. After three years of marriage Will and Zampino divorced in 1995. 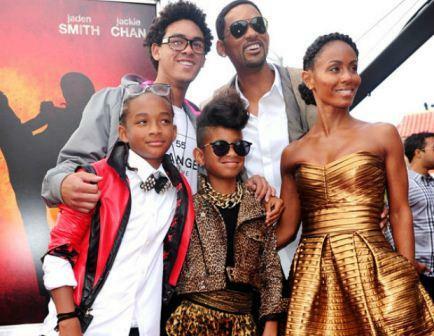 Will later married actress Jada Pinkett in 1997 and together they are blessed with two kids; Jaden and Willow smith. He loves his kids so much that he gave them an early boost in life, they have featured in movies he has starred namely; The Pursuit of Happyness, Am Legend and After Earth. Will Smith started out as an Mc with childhood friend DJ Jazzy Jeff as the turntablist and producer. They won a Grammy in 1988 under the Rap category. The duo have other songs like Lost and Found, Code Red, Born to Reign and Homebase. He has starred in movies such as Bad Boys, Enemies of the State, Seven Pounds, Men in Black II, Suicide Squad, Made in America just to name a few. Will has been able to bag 45 awards this far. American Music Awards - Favorite Soul/R&B Male Artist and Favorite Soundtrack. Grammy Awards - Best Rap Performance and Best Rap Solo Performance. MTV Video Music Awards – Best Rap Video and Best Male Video. Hollywood Film Awards - Best Actor with Concussion. MTV Movie Awards - Best Fight with Men in Black. MTV Movie Awards - Best Male Performance with I Am Legend and The Pursuit of Happyness. 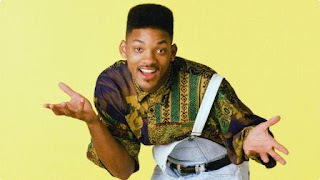 How Much Money is Will Smith Worth? When he was much younger, Will Smith consistently featured in Fortune Magazine's Richest 40, list of the 40 richest Americans under age 40. Will Smith made $2 million from the movie Bad Boys in 1995, $14 million from Enemy of the State in 1999, 21 million from Ali in 2001 and $28 million from I, Robot in 2008. His salary is expected to shoot higher in the coming years. Will Smith is big on giving, he has donated over $1.3 Million to Christian Ministries, Mosques and Scientific organizations.